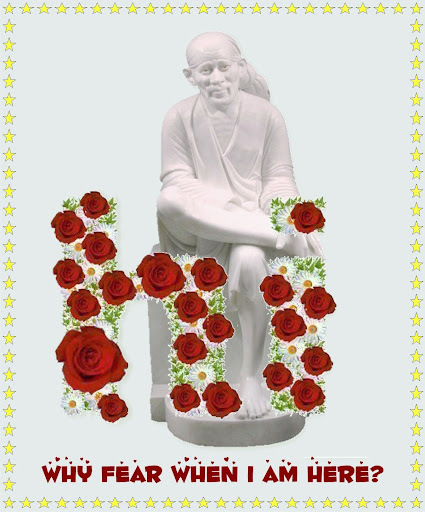 Please visit www.saibaba.com the most comprehensive resource on Sri Saibaba. When i was teenager, I was stupit; then after i married iwasfoolish. later few year (when i was age of 25) i heard a something about Baba i stoped to committed bad habits. But now in this one year (now iam 36years old) i started to drink & also attracked towards girls while i know Baba don't like this but i could not control myself but i wanna be a gentalman...& i have to look after my family.i am in foreign country to earn for my family.. but i lost big money in casinos in this one year,i went casinos to win & send money to my family.... oh no.. i gave six months salary to casino..my purpose was not for intertainment,i was there for my families. today i was playing in internet..accidentally i get Baba's web side..thanks Baba I know U can Handle me.. Idon't want to fall in Fire...!Iam a Fool. Good temple site for a UK based Sai temple. One more website which is very good by Mr.Venkat. Hope you all know this. Please go through this thread. Page created in 0.355 seconds with 66 queries.